NLP Practitioner Course in Newcastle upon Tyne. 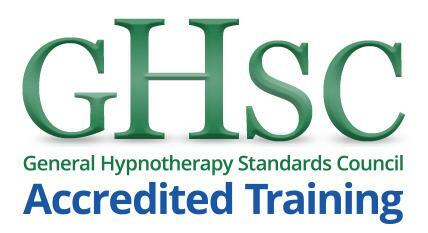 A nine day NLP Training course this coming April taking place in Jesmond Dene conference centre. Every reader has and is, right at this moment, in process of personal transformation and development. As we grow up then evolve as people we develop our own personality and outlook or perspectives on a great many subjects, topics and ideas. These are our morals or what we think is right and wrong; our personal truths, our appreciation of beauty, the arts and self, which is known as identity; and our sense of the world outside, science and the physics of the known universe, the objects. Experienced based training means you will engage in practical exercises so you learn about NLP by doing NLP. By doing NLP you are learning how to apply NLP tools and techniques. 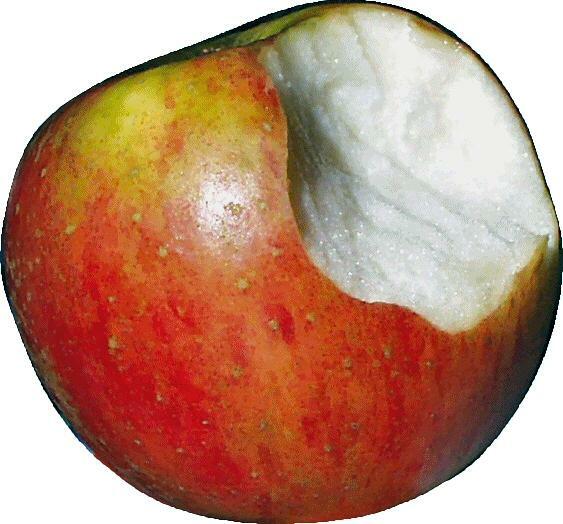 Even knowing what we know, many people are looking for something more. Something more is the broadest of terms. We could be seeking to know why we think the way we think, we could be curious about our psyche and our beliefs or be asking how come we behave in a certain way; this is to name but a few of the broadest more abstract terms. On more concrete terms you are highly likely to find massive value in improving of verbal and non-verbal communication skills, getting on better with yourself and others, being more in control of your moods and emotions and perhaps most beneficial being more able to change problem behaviours and enhance your better ones. 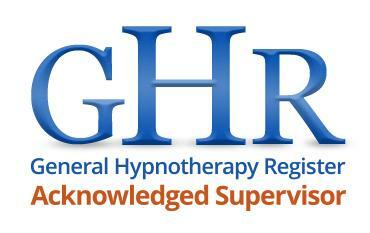 North East and Newcastle NLP Practitioner Training. Nine days spread out through April 2013 so you can integrate and practice your new and developing attitudes and skills. Newcastle NLP Practitioner training in three blocks during April school holidays. 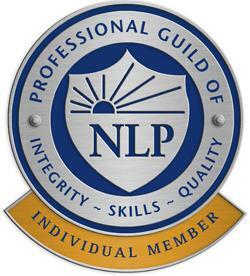 Call Nigel on 0770 481 8467 and see how NLP Training can benefit you. This entry was posted in NLP Practitioner Darlington, NLP Practitioner Durham, NLP Practitioner Jesmond, NLP Practitioner Morpeth, NLP Practitioner Newcastle, NLP Practitioner North East, NLP Practitioner Sunderland, NLP Practitioner Teesside, NLP Practitioner Training, NLP Practitioner Tyneside. Bookmark the permalink.